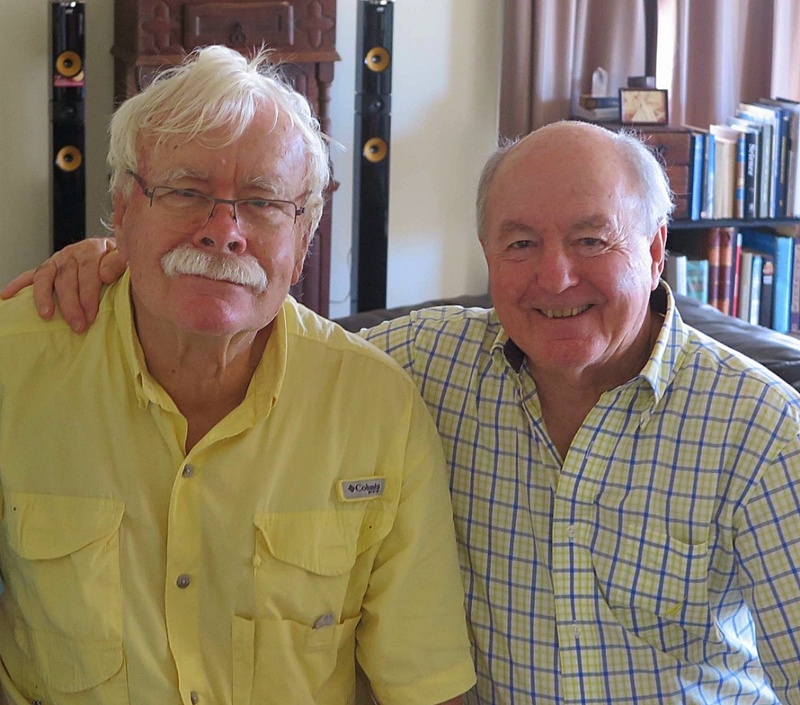 So I decide to drive 440km north of the Gold Coast to the Queensland city of Bundaberg, to visit my close friend Hans Tholstrup, with whom I competed in the 1977 London to Sydney Car Rally. 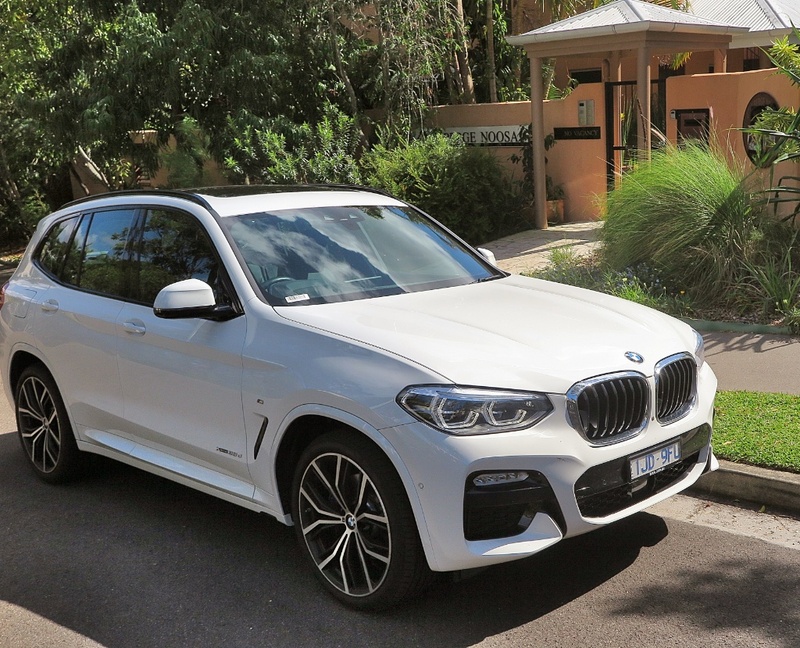 I am generously offered the new BMW X3 for the trip, which of course means I should not be churlish enough to complain. Well, maybe just a little. 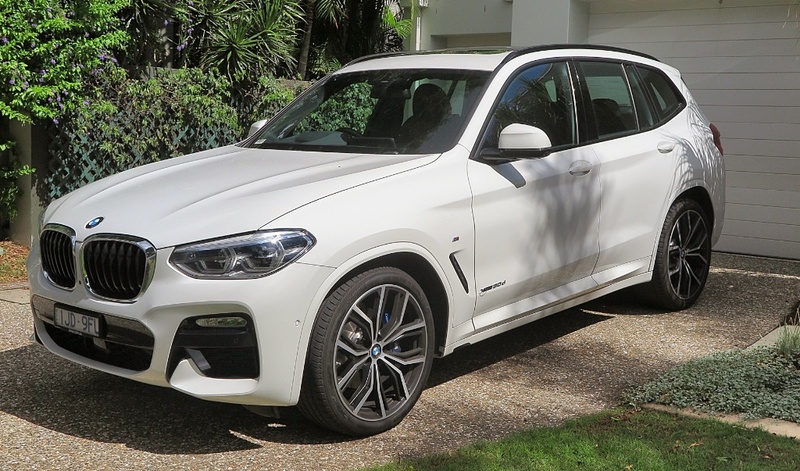 First, thanks to a phenomenon called ‘model creep’, today’s X3 is the same size as the first X5, a practice that, after 40 years in the car business I fail to understand. The companies will tell you, “Oh, we made it a bit bigger, to create more interior space”. To which I respond, if the buyer wants more space, let ‘em buy an X5! So, after a week and 1200km, the experience first of all reinforces why I dislike and detest the whole concept of the SUV. I hate everything about these vehicles - their gross size; their lurching from side to side as you wrestle them around corners; the difficulty in seeing the edges whilst parking; and the final embarrassment, when I exit the vehicle. As I suffer from short stature, all I can do is swing my legs out, and drop the distance from the seat to terra firma in a very undignified manner. However, the vehicle itself represents a complete conundrum. It’s an SUV with 4WD, which presumes that during your ownership you will venture off-road in some far-flung wilderness, where you will need the extra traction. Well, not in this X3 buddy! 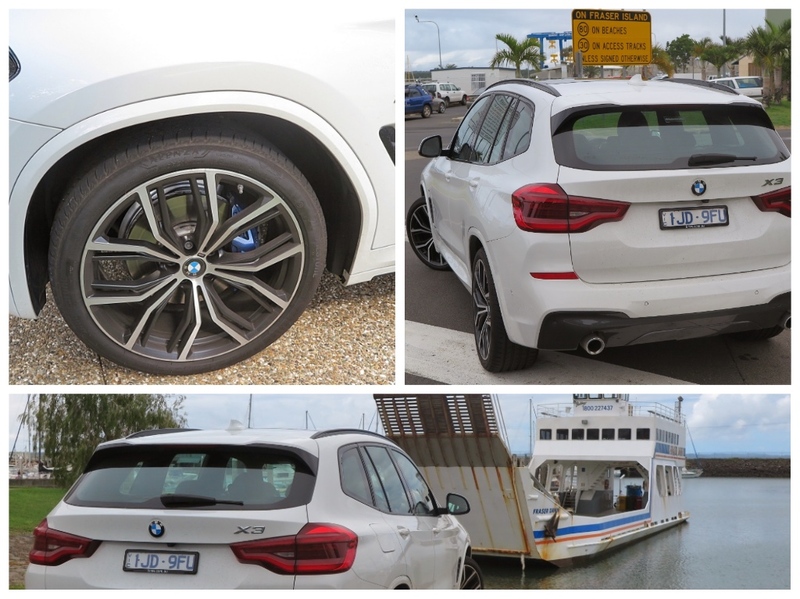 You see it has been specced-up as a ‘sporty M’ model, meaning it has huge 21 inch wheels with ridiculous low profile (40 section) ‘Run Flat’ tyres. If you’re in the outback and you foolishly run over a dead branch in your path - you’re in big trouble daddy! There could not be a more stupid option to fit to this oversized van for an adventurous family! 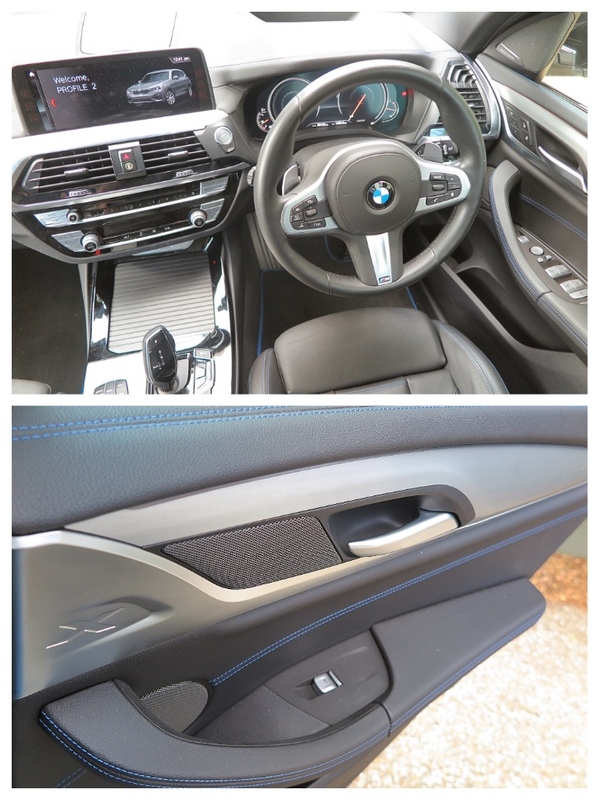 As for the rest of the vehicle, the 3.0L turbo diesel goes well; returns outstanding fuel economy; runs as smooth as a food mixer with its 8-speed ZF auto; handles well (when you’re not wrestling with its high centre of gravity); and is beautifully-finished, with black leather and blue ‘M’ stitching, which I think just endorses you have more money than sense - because the regular X3 will do everything this one will, and certainly be both more reliable and useful off-road, not to mention considerably cheaper. ‘I must drive the Suburban Show-off’. On the road the ‘Run flats’ are so noisy they drown out the stereo; if you wander 10mm off line, the lane control technology wrenches control away, which causes alarm, because the software can’t recognize a curving white line. I have to pay the Cruise Control a compliment, it's brilliant, giving the driver instant and total control in ever-changing conditions. However, here we are back on my drive in one piece, and all that driving only cost AUD$50 in diesel. In fact the fuel economy was amazing, and it was very comfortable driving. was the London to Sydney in the Moke or Leyland Terrier? - either way stories please. 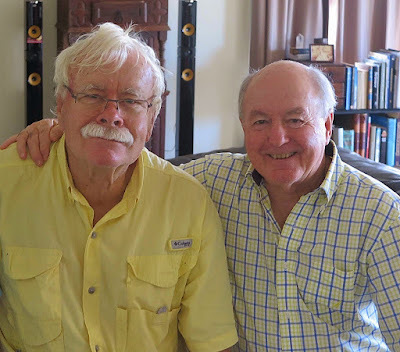 Hans Tholstrup and I drove the Mini Moke (Car #7); Our backup team, Allen Hausler, Barry Allen and Dough Francis, drove the Leyland Terrier truck (Car #72). Hans Tholstrup had the bright idea to enter our service vehicle as a 'competitor' which mean't it was always running behind us in case we broke down, and our three mechanics plus tools and spares could rescue us on 'Special Stages' (from which service cars are banned until the stage is completed). Innovative thinker that Hans Tholstrup.